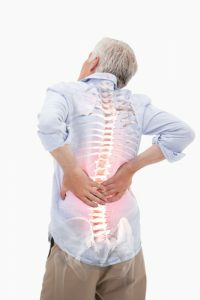 If you have suffered a painful spinal injury from an accident or fall, you already know that living with this back pain can be excruciating. Perhaps you underwent therapy immediately after the injury, but it wasn’t enough. Quite often, long-term therapy and personalized care are necessary to fully recuperate and resume living the life you want to live. Read moreDo You Have Chronic Pain from a Car Accident? 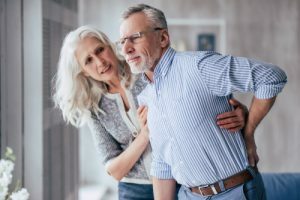 Back pain can range from temporary discomfort to constant pain to complete debilitation, and it can be caused by everything from a car accident to bad posture to manual labor to a sports injury to a desk job. 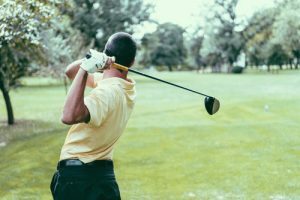 One of the most effective treatments for back pain is spinal decompression, a non-invasive way to alleviate pressure that has built-up in between the vertebra in the discs of the back. The act of decompression allows nutrients and oxygen to flow back into the spine. Stress is a powerful, overwhelming feeling. 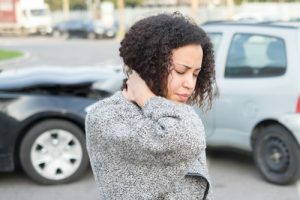 Not only can it make your heart race, your blood pressure rise, and your head hurt, stress can be responsible for serious neck, shoulder, and back pain. 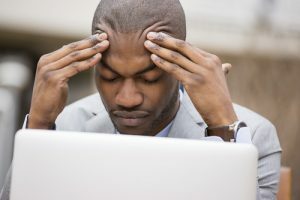 Stress also contributes to other chronic illnesses, impairs the healing process, and prevents you from feeling completely healthy. You hear about it. You read about it. Underactive or overactive thyroid seems to be the culprit behind so many afflictions. But when you visit your doctor to inquire about your own thyroid function, you’re told that your blood test results are normal. So why can’t you escape the feeling that something still isn’t quite right? 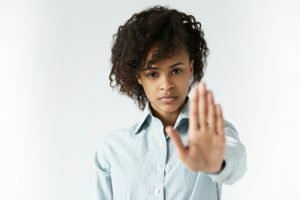 Find out what real thyroid therapy is and how it can uncover – and repair – the ways your body just might be betraying you. 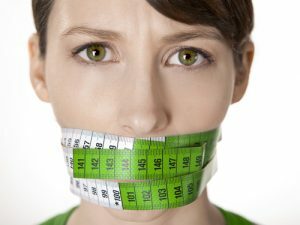 Read moreIs Your Thyroid Making You Sick? If diabetes runs in your family and you suspect you are at risk for developing this affliction, you can prevent it. If you already have diabetes, you can control it – and potentially even reverse it. Diabetes is not a life sentence. You can change how your body behaves with customized diabetes therapy. Read moreDiabetes: Prevent It. Control It. Diabetes is an easily misunderstood condition. There are misconceptions about who diabetes strikes, how the disease progresses, and whether it is curable. The diabetes myths that have staying power seem to be the biggest myths, and believing what isn’t true about diabetes can cost many people valuable time. Knowing the truth about diabetes helps you understand your risk factors, empowers you to take action, and makes it possible to maintain control of your health. Leg pain that varies from mild to intense pain is often caused by sciatica, a condition that develops when one of the sets of five nerve roots in the lower back is compressed. Sciatica can cause pain, tingling, numbness, or weakness in the legs. The condition is bothersome, uncomfortable, and inconvenient. In the worst cases, sciatica can be debilitating. When you have diabetes, you are living with too much glucose in your blood. This condition can lead to serious health problems. Not all diabetics will develop health complications, and most of the long-term complications do develop gradually. Nevertheless, the longer you live with diabetes, and the less time you spend working to get your blood sugar under control, the greater the risk that you will develop serious obstacles to good health. 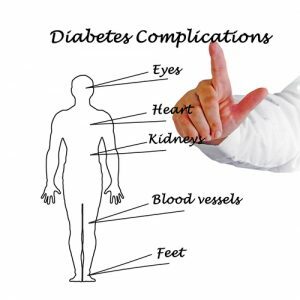 Here are just seven of the most common complications of diabetes.